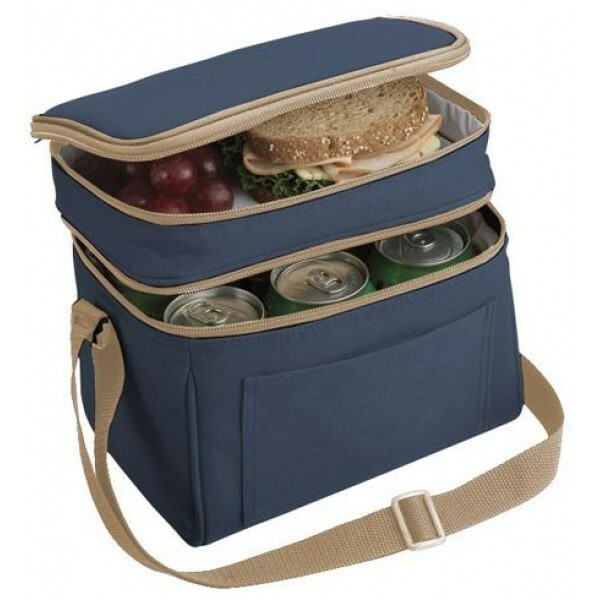 Reusable Wholesale Insulated Totes have two levels, one of your drinks and one for your food, ensuring that you arrive at your destination with your food as fresh as you made it. 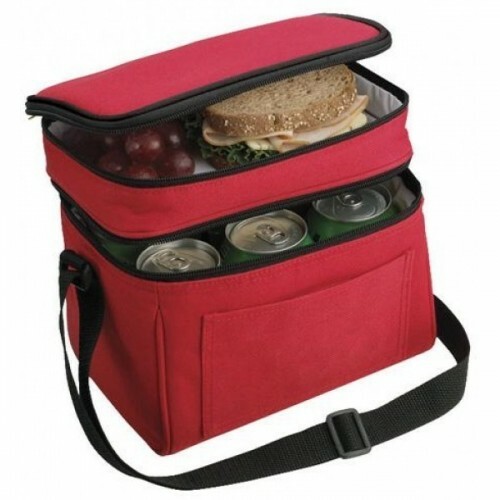 The bottom half can be filled up with up to 6 cans or several tupperware containers carrying a complete and balanced meal for any occasion. 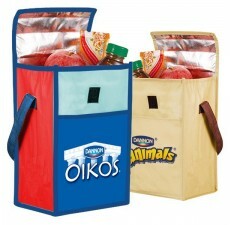 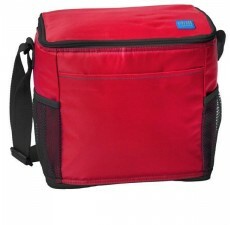 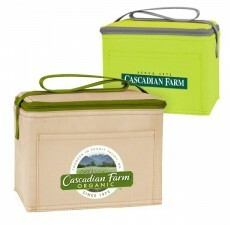 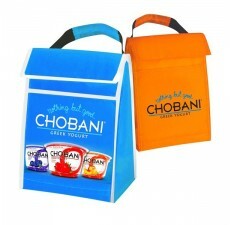 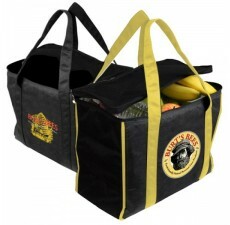 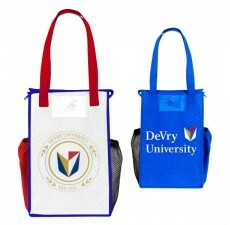 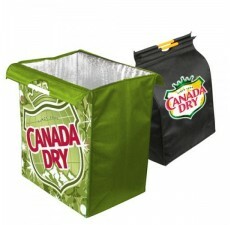 These reusable cooler bags are ideal for anyone who frequents the outdoors or sporting events. 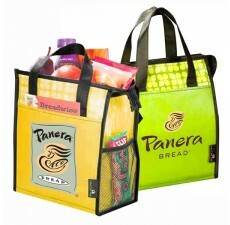 From hospitality to healthcare to tech, these recyclable lunch bags are the go to bags for your business.